2 Feedbacks on "Good News! 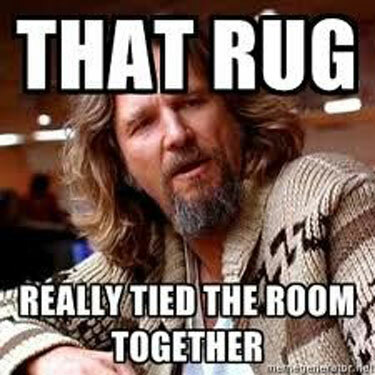 Big Lebowski Sequel Begins Filming in January"
Iconic or not, I never liked LEBOWSKI any more than WONDERFUL LIFE. Shawshank, however, is one of my all-time favorite films … even if it does star Tim Robbins.